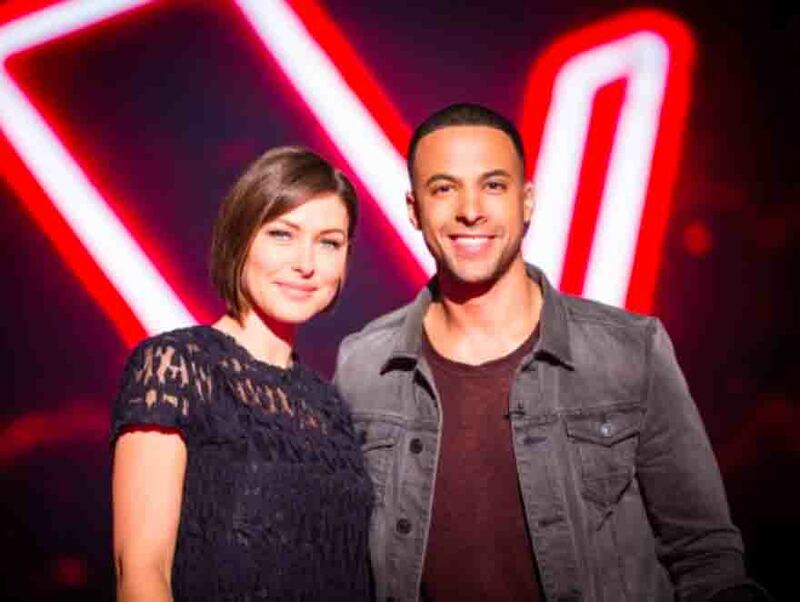 Marvin Humes won’t be returning to The Voice UK next year, Emma Willis will present alone. 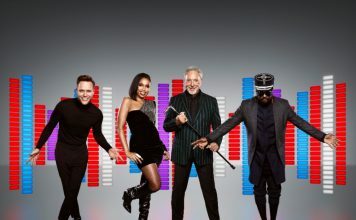 Emma Willis is announced today as host of The Voice UK when it moves to its new home on ITV early next year. 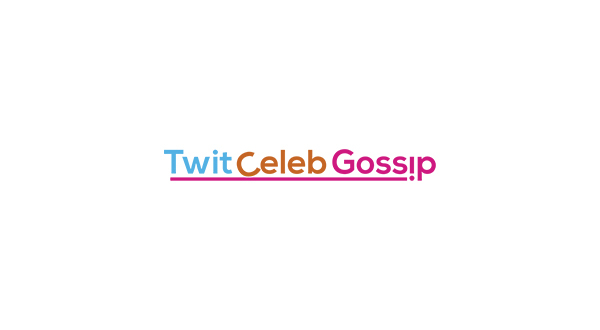 Although Emma is returning, co-host Marvin Humes won’t be. Talking about his time on the show, Marvin said: “I’ve loved every minute of working on The Voice for the past three series and will miss working with Emma and the team. “It’s one of the best shows on TV and I’ll definitely be tuning in to see the new series. 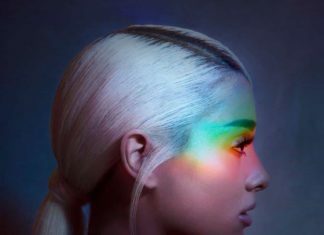 Next year’s winner will scoop a life changing record contract with music giants Polydor Records, home to global music stars Take That and Ellie Goulding, as well as the UK’s biggest breakthrough artists, including The 1975 and Years & Years. 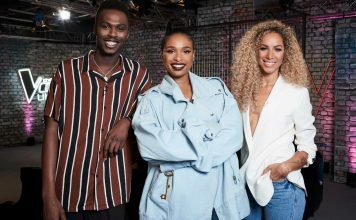 The nationwide search to find a unique singing talent is now underway, with producers’ auditions visiting six cities across the UK this Summer. Check out audition dates here. 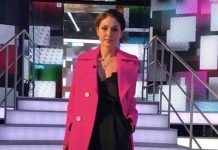 Emma Willis to host Simon Cowell’s new show ‘Your Song’!